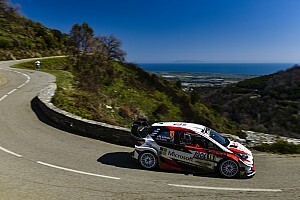 Mikkelsen missed out on a French island outing after the Korean firm elected to run Sebastien Loeb and Dani Sordo alongside team leader Thierry Neuville. 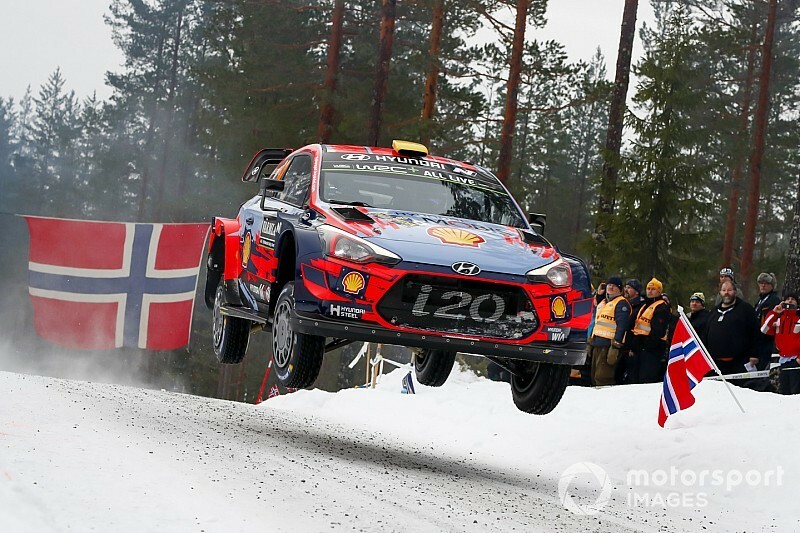 It comes despite the fact Mikkelsen was originally scheduled to tackle all 14 rounds of this year’s series – with the Norwegian’s management team going to great lengths to ensure every aspect of his contract was observed. Adamo told Motorsport.com: “I am paid to take decisions and I take decisions. I have to make the best for Hyundai and looking at the drivers and crews Hyundai has, it’s easy to see that, on paper, Loeb and Sordo and Thierry are the strongest guys on tarmac that we have. “I am very focused to win the manufacturers’ championship. I grew up in Lancia days, I have the roots there and we grew up with the focus to win the manufacturers' title. 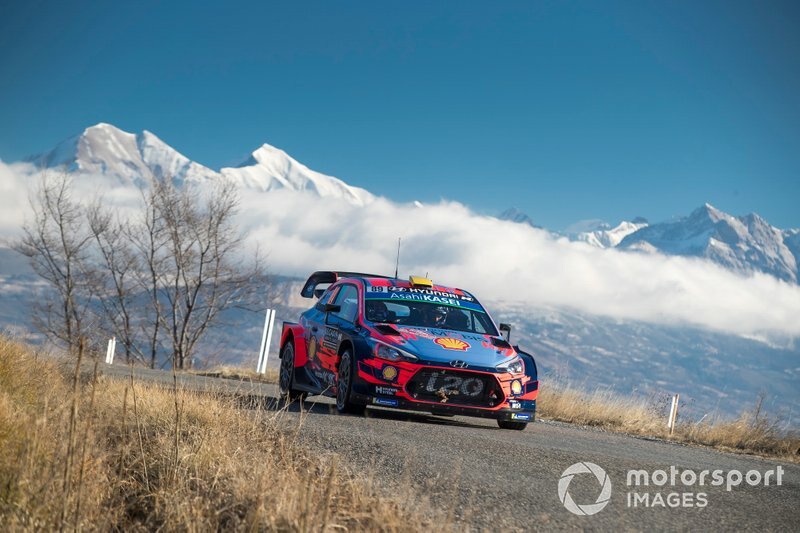 Instead of competing in Corsica, Mikkelsen will complete gravel testing in preparation for new homologation parts coming to the i20 Coupe WRC later in the season. “I thought the best opportunity is to ask Andreas to focus on the gravel test,” said Adamo. “This is really important to the team, we are homologating news parts from this test. 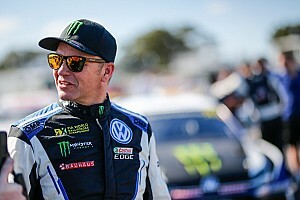 "I’m lucky that I have enough drivers to make this choice and I think a lot of people would like to be in my shoes to manage four crews who are so strong. Asked about Mikkelsen’s contract, Adamo continued: “Everybody is seeing this on the cloudy side, but they [Mikkelsen and his co-driver Anders Jaeger] see the sunny side, because they understand that I trust them a lot to use them for this test on gravel. "I spoke to them after their Mexico pre-event test [last week] and they were very focused to this. “It’s not a matter of how many rounds you do or not and I won’t disclose what is written in the contract. I like to read books and I read once where it was written that the truth makes you free. 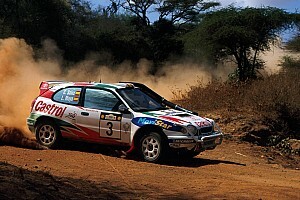 Adamo said no decisions had been taken about plans for asphalt rallies later in the season.